NAFSA programs and resources on internationalizing the curriculum serve as a catalyst for transforming coursework and cocurricular activities and support faculty in infusing global knowledge, awareness, and cross-cultural competence throughout. The programs offer strategies and model practices and help build communities of practice among discipline faculty members and deans and related international educators. NAFSA’s portal to resources, discussion groups, and networking among faculty, curriculum designers, and those seeking to encourage internationalization of the curriculum as part of comprehensive internationalization. 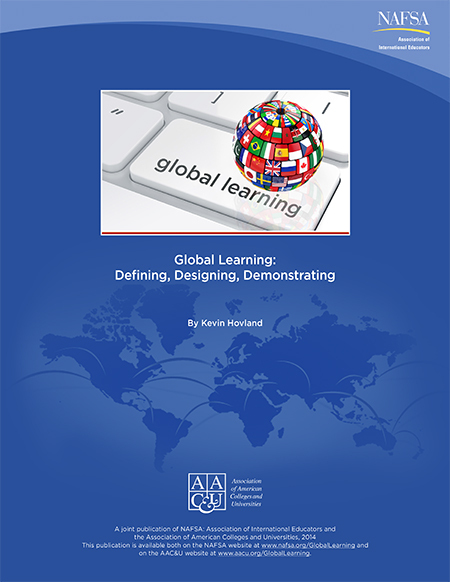 Architecture for Global Learning is a professional enrichment series designed for faculty, scholars, administrators, and other international educators seeking to develop and enhance global learning initiatives at their institutions. This publication is intended to facilitate opportunities for teacher educators and teachers to recognize and develop globally competent teaching within the InTASC framework of the Council of Chief State School Officers. The publication includes a definition of global competence for teachers. 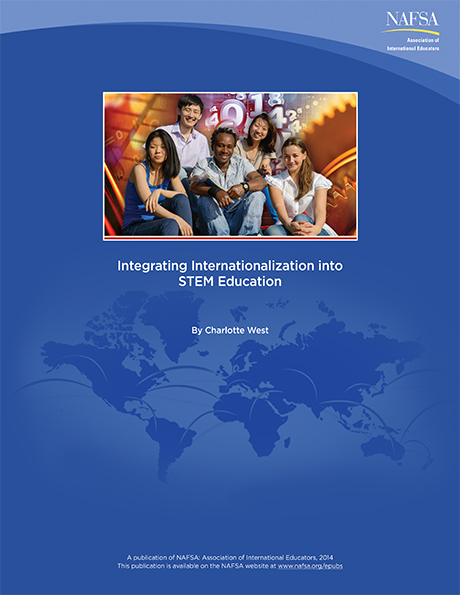 This e-publication explores challenges and opportunities related to internationalizing the science, technology, engineering, and mathematics (STEM) fields. This e-Publication explores challenges and opportunities related to internationalizing education for the health professions. 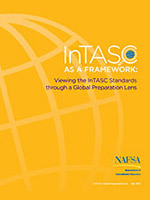 It is based on NAFSA's 2014 Colloquium on Internationalizing Education for the Health Professions, which explored the unique "global competencies" healthcare professionals need in order to successfully practice in diverse environments and to provide effective local care in a global system. 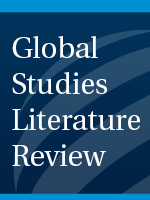 Global Studies Literature Review is an online project by the Teaching, Learning, and Scholarship Knowledge Community. It addresses a convergence of interests between the professional field of international education and the academic fields of international studies and international education.